Remember those fond memories of baking with your family? The warm smell of chocolate chip cookies. The way a recipe comes from experience and not exact measurements. The taste of homemade batter left on a spatula or whisk. Yeah, I don’t have those memories. OK, I remember the smell—because I had to wait the full baking time to taste any treat. But no raw batter or dough for me. Unlike all my friends, I wasn’t allowed to lick the spatula or mixing bowl. “There are raw eggs in there!” my mom would say. Any vessel covered in batter was immediately transferred into the sink to soak in warm, soapy water. Food was thoroughly cooked at my house. My burgers and steaks were always well-done. My eggs were scrambled or hard-cooked. And sushi wasn’t discussed. 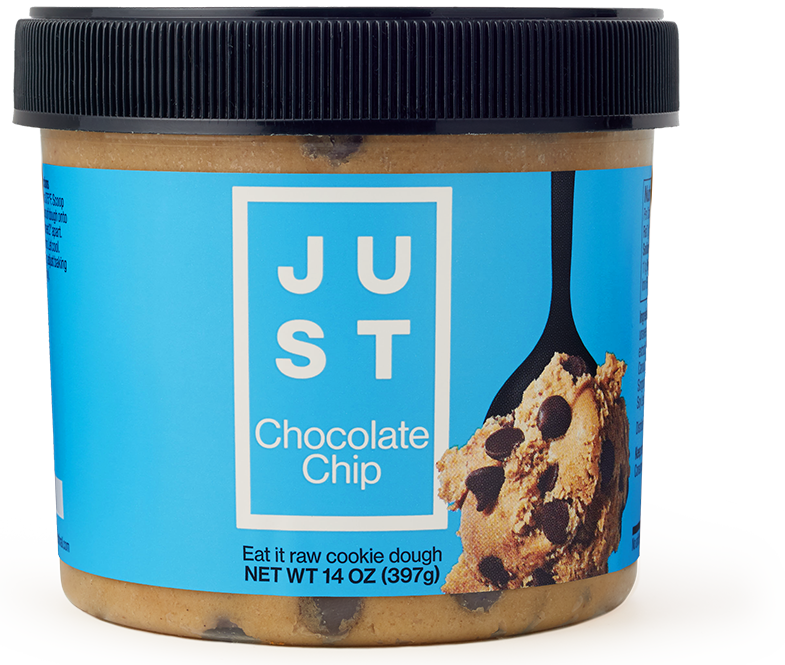 When we posted on Facebook and Twitter that I had never tried raw cookie dough, the response was overwhelming. Most thought I had a deprived childhood. Some implied I wasn’t living my life to the fullest. Someone even said the MyRecipes team should tie me to a chair and force-feed me cookie dough. That was kind of creepy. But I got the message. This is so universal. I was missing out on an iconic baking experience. I am not recommending eating any products with raw eggs, but it was time to start living my life. On my own terms. Not tied to a chair. The MyRecipes team set out a tasting for me: yellow cake batter, brownie batter and chocolate chip cookie dough. I finally got to lick the spatula. And those corners you snip off the cookie dough log? Turns out people actually eat that. The brownie batter was my favorite with the chocolate chip cookie dough a close second. I understand why licking the spatula is such a big deal now. It's an exciting preview of what's about to bake. The best part is that I’m still alive to tell the tale. Don’t go crazy. But everyone should lick the spatula at least once in his or her life. Have you tried raw cookie dough? Do you lick it off the spatula or go for the bowl? How Long Can I Keep Cookie Dough in the Refrigerator? Does all Cookie Dough Freeze Well? Project Runway - Cookie Fashions!